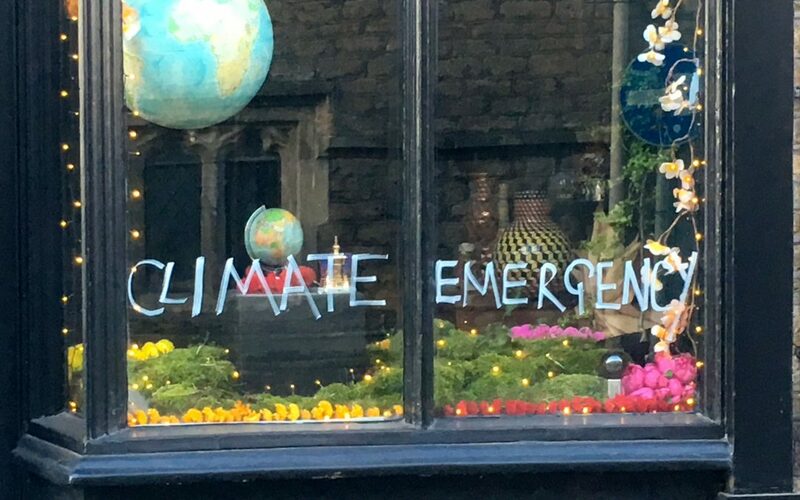 On Tuesday 26 March 2019, Bruton Town Council voted unanimously to declare a ‘Climate Emergency’, adopting a 9 point motion (below) that commits the Council to tangible actions to “make Bruton carbon neutral by 2030″. 4. Set up a Working Group to review all Town Council policies and activities to assess how they might be modified to reduce emissions. This Working Group to report back to Full Council withing 6 months with a Proposal for adoption by the TC. Said Proposals to be reviewed annually. 5. In the absence of Bruton specific emissions data, to work to make our contribution to South Somerset achieving our regional target by 2030. 8. Work with Bruton’s residents, businesses and other organisations to meet the 2030 target. 9. Call on All Local Principal Authority Councils to take similar actions.